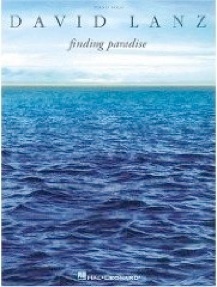 2002 / Hal Leonard Corp.
Finding Paradise is the companion songbook to David Lanz’s 2001 album by the same name. 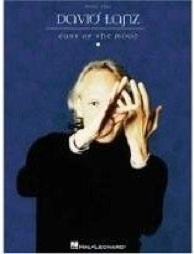 The book contains all eleven pieces from the CD. 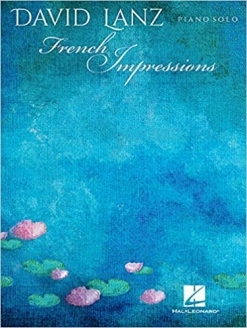 I do a lot of teaching from this book, but I also play from it quite often for my own enjoyment. 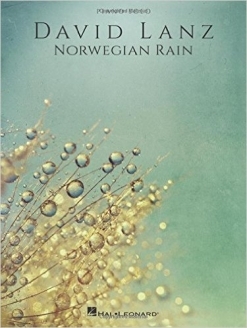 As a teacher, I find the book particularly useful because the pieces are appropriate for a variety of playing levels, allowing a student who is at an intermediate level to start with “Tears For Alice” and “Love Lost, Love Found,” and work up to the exuberant “That Smile,” “Lost In Paradise,” and “Dorado.” Advancing students really enjoy learning to play the various glissandos in “Lost In Paradise” and the showy nature of the piece (I played it for one of my student recitals when the book was new and wow’ed ‘em!). “Romantica” is also a favorite with students. Pianistic fans of David Lanz will find a lot to enjoy in this book, and I highly recommend it.